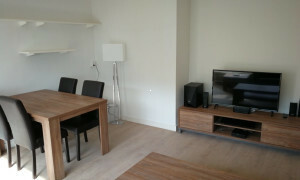 Rentals in Amstelveen are easy to find on Pararius. 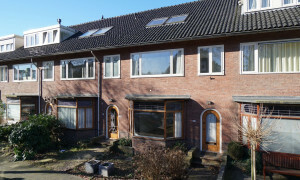 Apartments in Amstelveen, villas, flats - any property for rent in Amstelveen is in our rental listings. 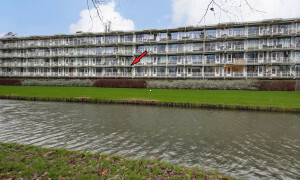 The large number of rentals that Pararius offers in Amstelveen can be viewed without having to register. Pararius is a rental portal which brings tenants and landlords together, and this in an entirely independent manner. 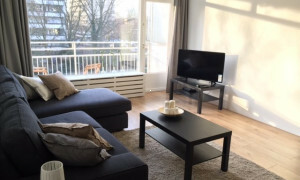 Pararius is constantly up-to-date – therefore any rental apartment in Amstelveen you find on Pararius will actually be available for you. 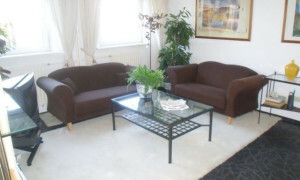 Need a furnished apartment in Amstelveen? 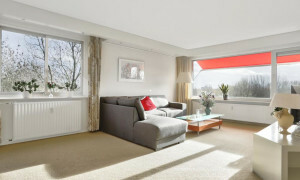 Easy-to-use search methods will help you find a furnished apartment for rent in Amstelveen. 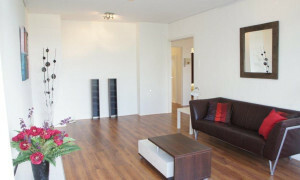 Do you want your rental apartment in Amstelveen to have one or more rooms? 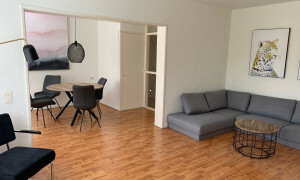 How much floor space do you need? 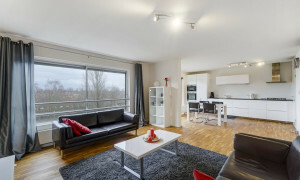 Do you want to search for furnished apartments or unfurnished rentals in Amstelveen? The search engine will find matches for your preferences. 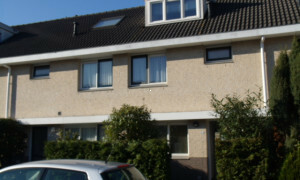 Rentals in Amstelveen can be viewed for free on Pararius. 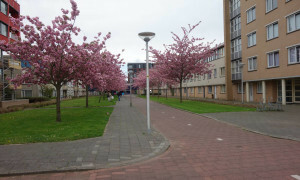 Amstelveen’s excellent public transport makes travelling easy, while the motorway links are also very good. 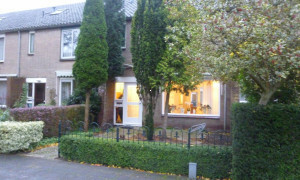 Amstelveen is located in the province of Noord Holland. 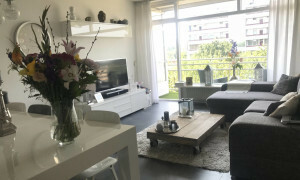 Its good location, nearby big cities and the countryside, makes renting an apartment in Amstelveen an attractive option. 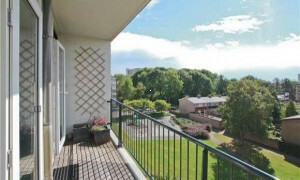 Amstelveen is a lively municipality which is ambitious and ever growing. 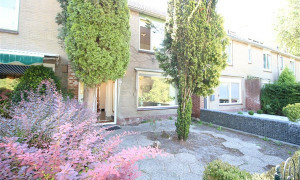 The mix of offices and rental homes and the recreational facilities make it the ideal place for tenants. 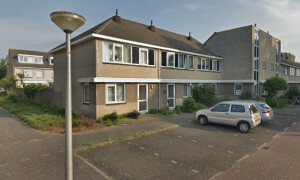 Finding an apartment in Amstelveen through the Pararius website is the quick and easy way. 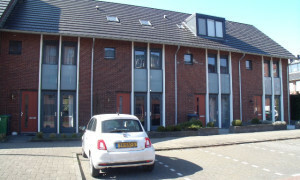 If you are interested in rental apartments in Amstelveen, Pararius is the website for you! 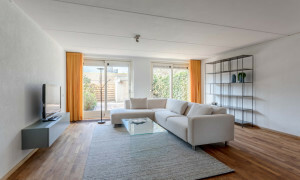 You are guaranteed to find a rental in Amstelveen which suits your wishes, through the Pararius online rental website.